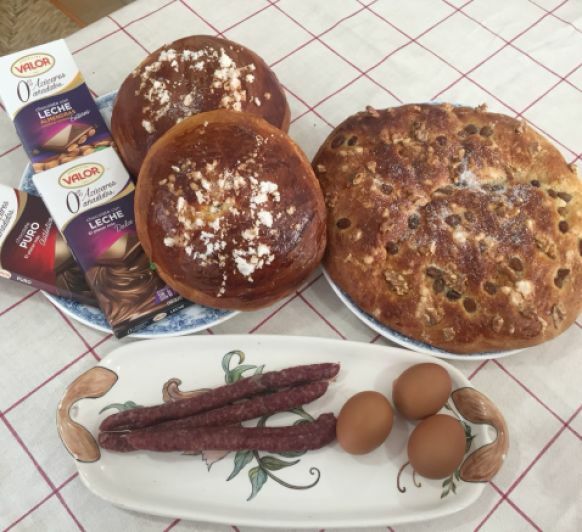 TARDE DE PASCUA! TARDE DE MONA CON Thermomix® !! 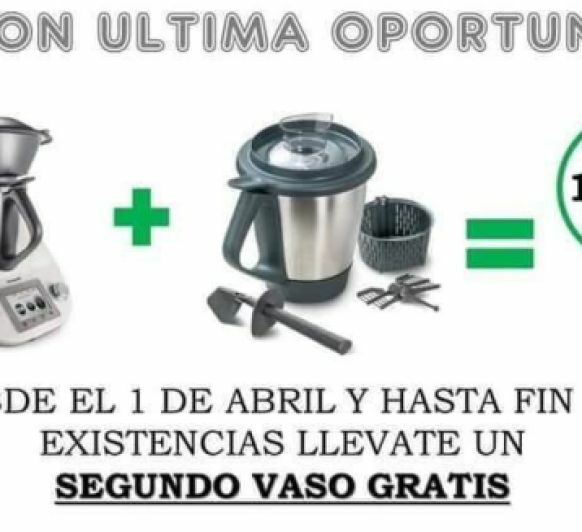 ÚLTIMA OPORTUNIDAD!! TM5+SEGUNDO VASO GRATIS!! 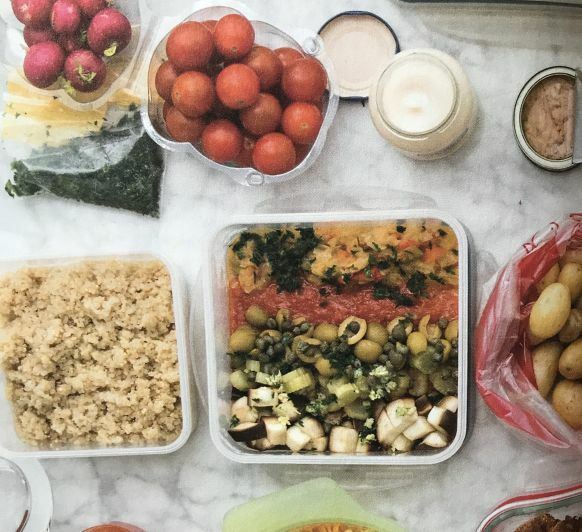 SABES QUE ES EL BATCH COOKING? 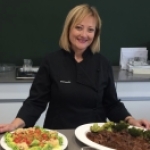 CON Thermomix® ES MUY FÁCIL! !